These parts are custom made only, not in stock; We can produce based on your drawings or samples. Supplying Capacity: 200,000pcs monthly; Small orders are welcome. 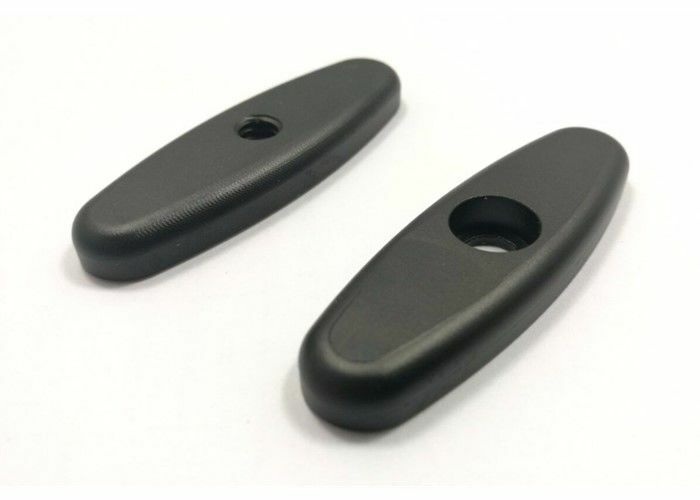 The parts as the sample photo are customized according to customer's drawings or samples, no stock available. It's just the indication about our production capability. 1. 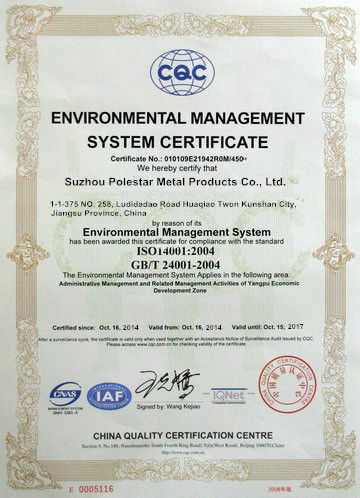 Materials: Aluminum, stainless steel, copper, brass, steel, POM, etc. 2. Machining equipments: 3/4-axis CNC milling, CNC Turning, dilling etc. 6. Drawing Software: CAD, Pro/E, Solidworks, UG etc. 7. Short lead time (5-20 days). Section Shapes I, U, T, C, Z, L, H, square, round, flat, hollow, t-slot or other complicated shapes by custom design. - for Industry assembly lines equipment. - for Heat sinks, such as: LED lighting, Car Audio Shell, High-power LED Street lighting, LED tunnel lighting and so on. -Design according to the customers' requirements. -Our modern deep processing center can provide machining such as Cutting, punching, drilling, CNC Machining etc. 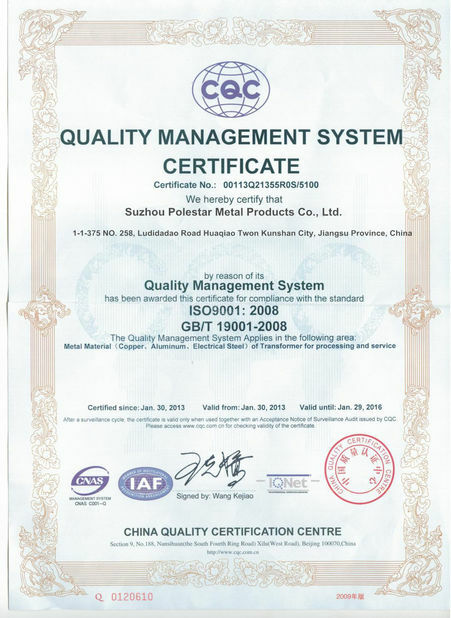 Quality Control We operate the most strict quality control system, the detection is from the material, production process, To final product, and ensure the product quality and traceability. Lead Time -Die Developing and Sample testing: 10-12 days. -Mass Production: 15-25days. It depend on your quantity.